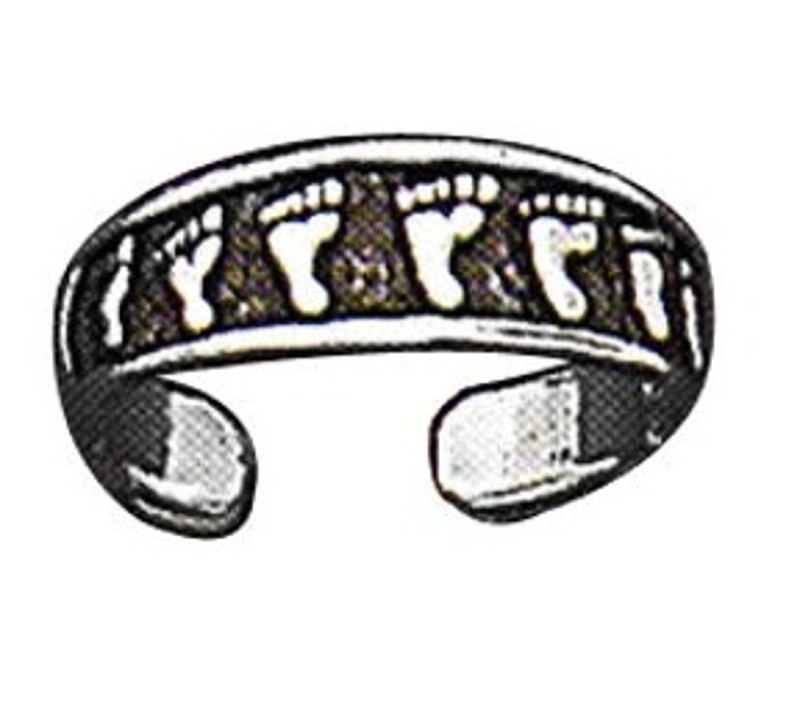 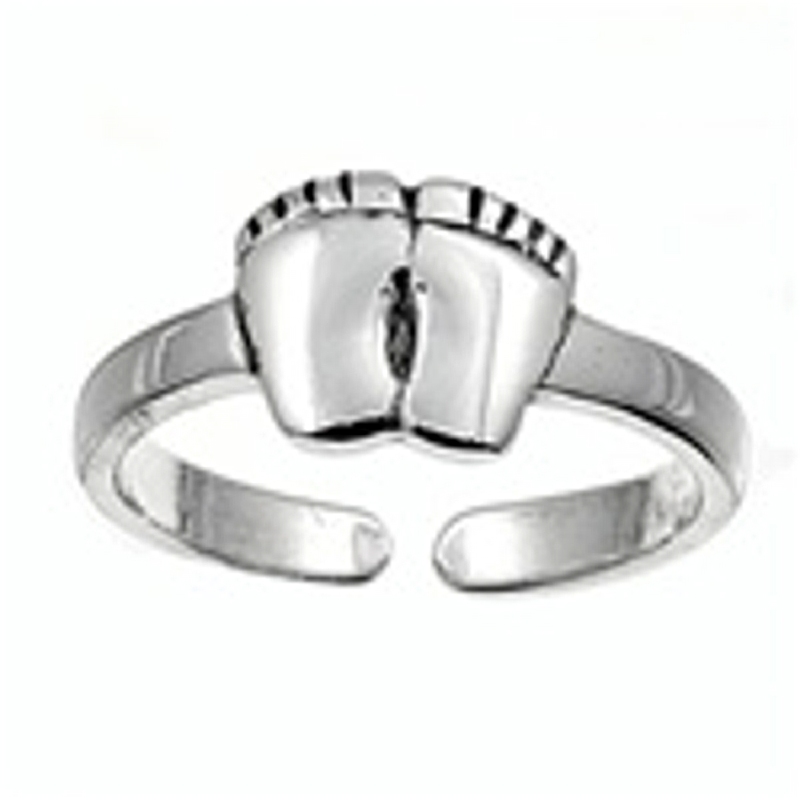 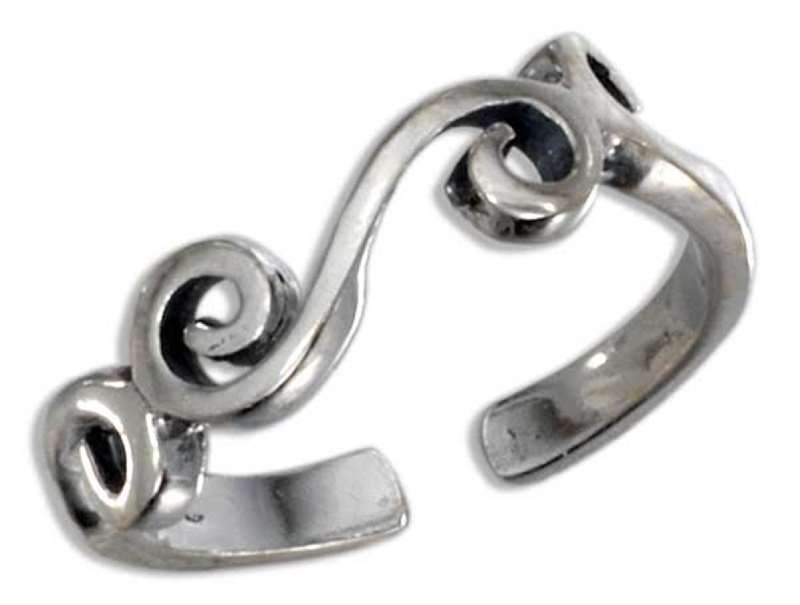 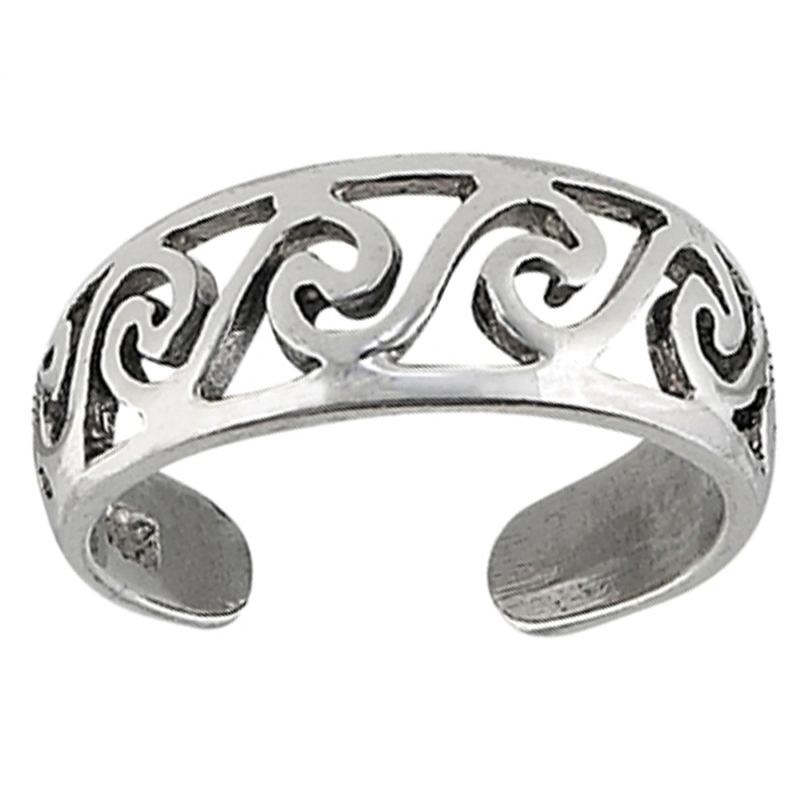 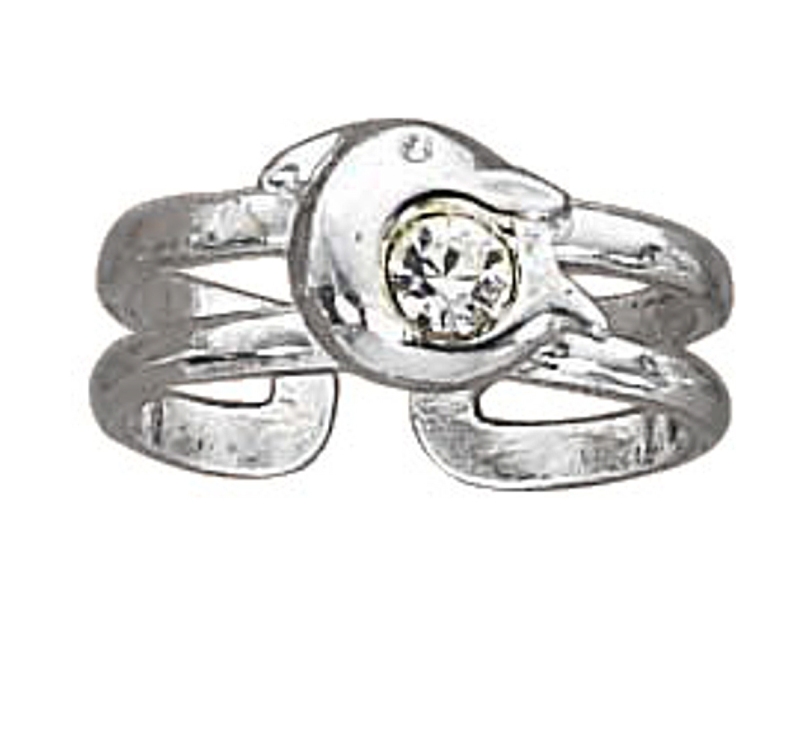 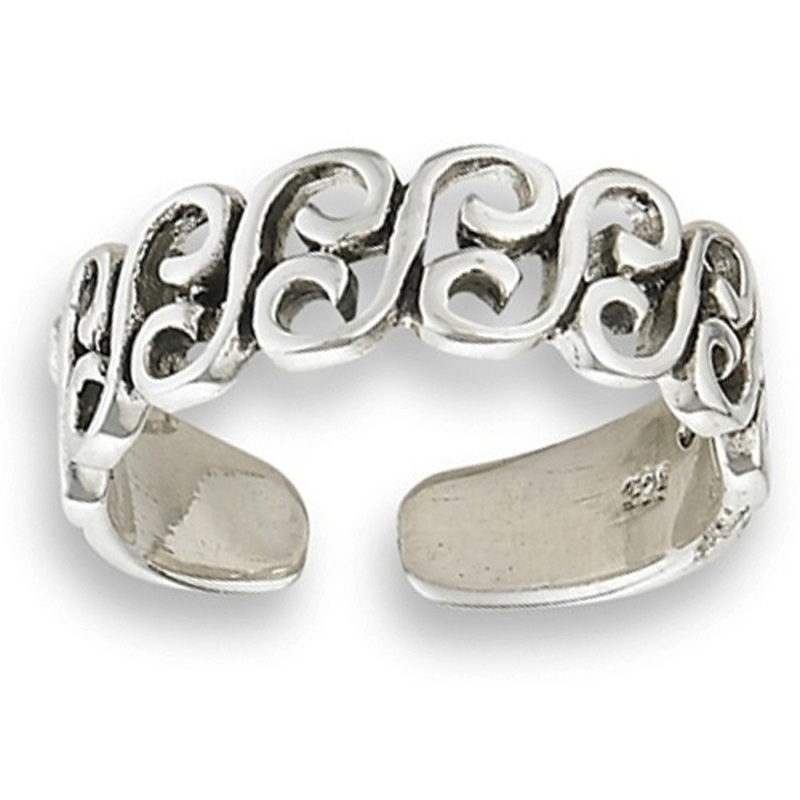 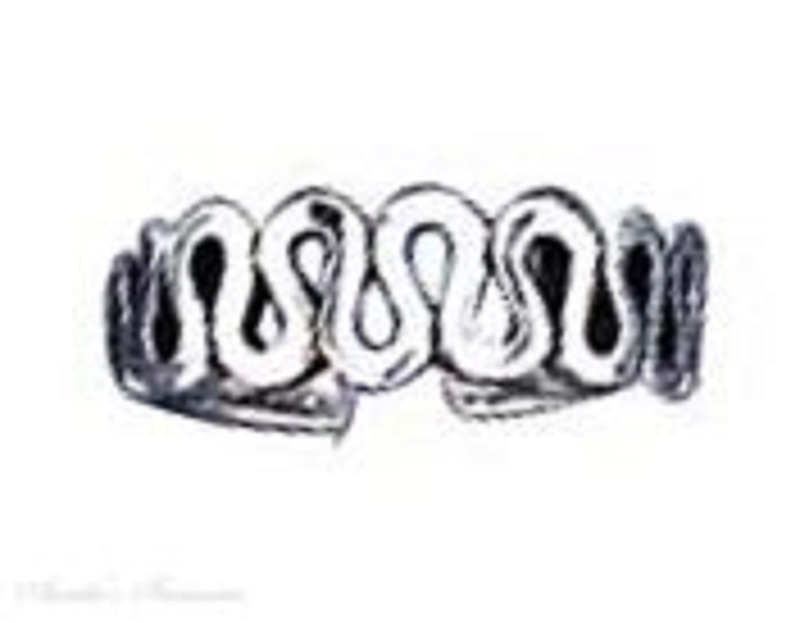 Beach Toe Rings: Come See Our Large Selection Of Beach Style Toe Rings! 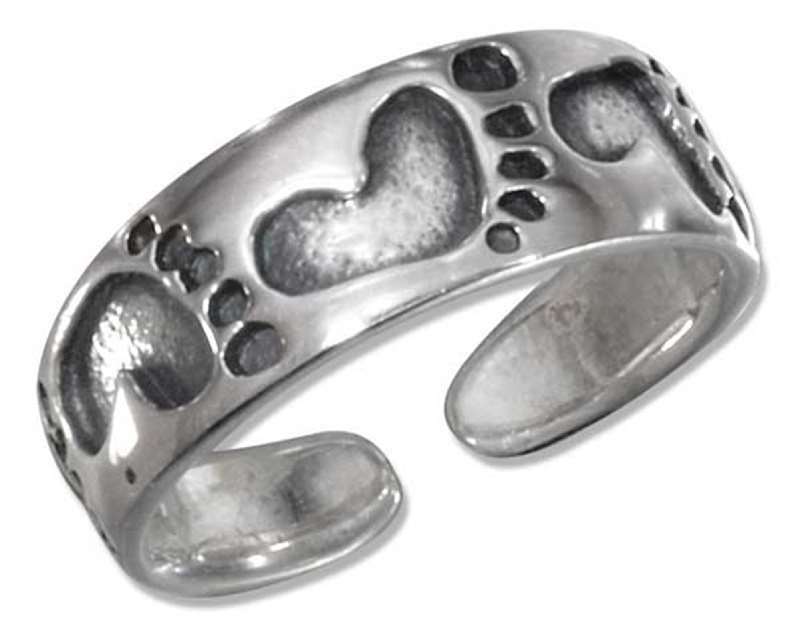 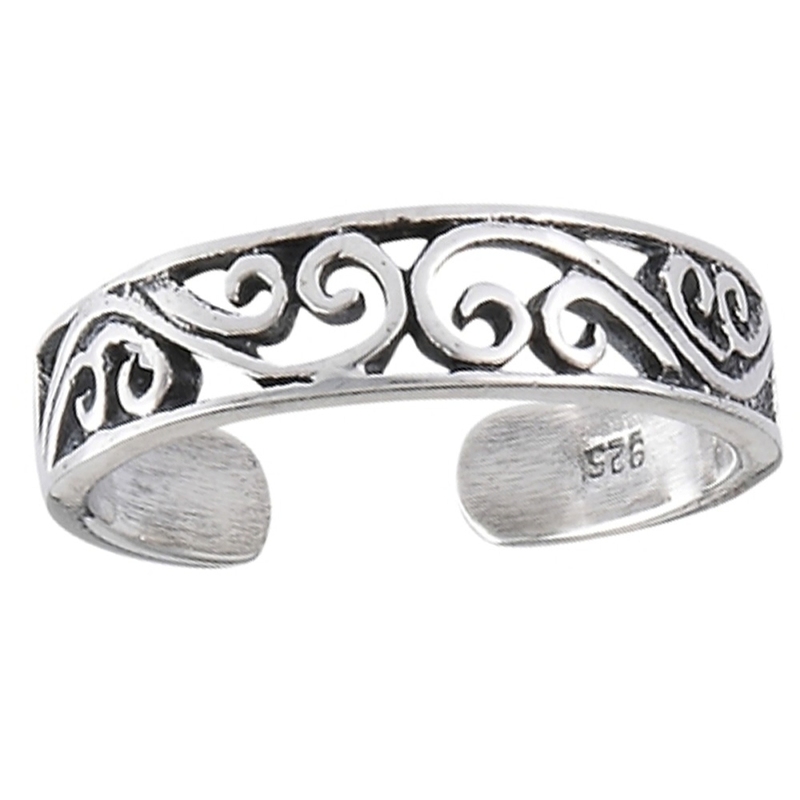 These ToeRings Are Perfect To Wear For A Beach Trip. 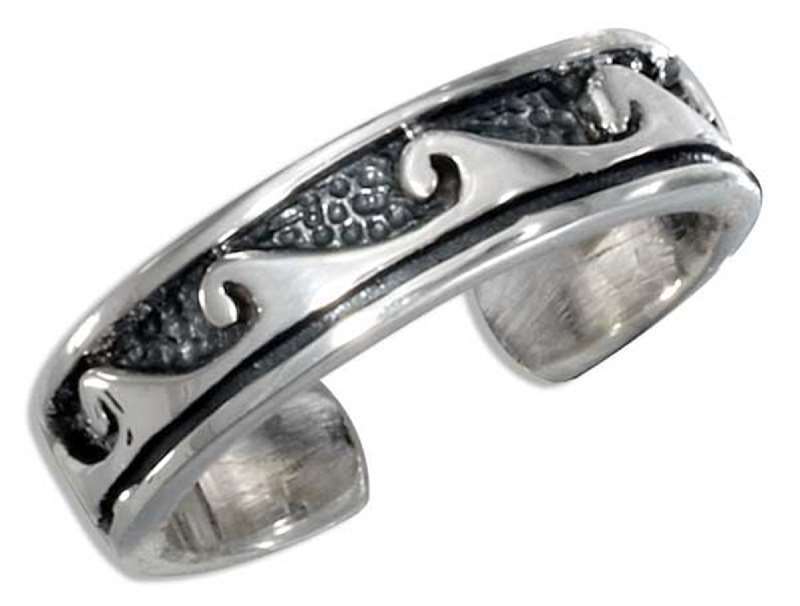 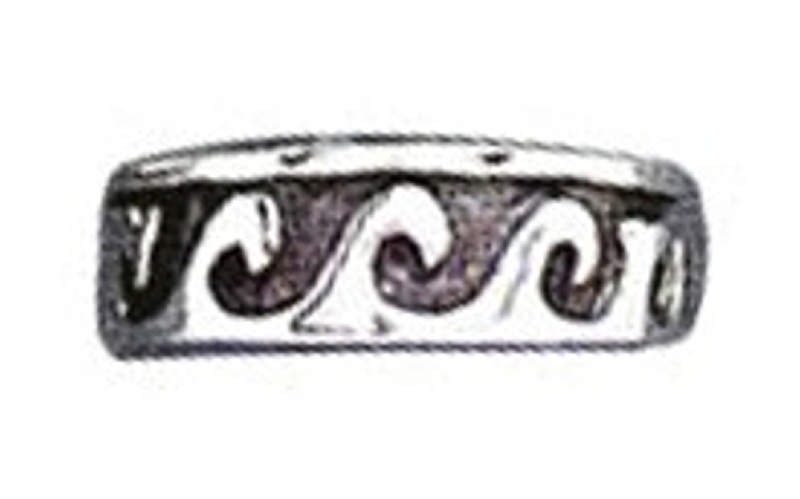 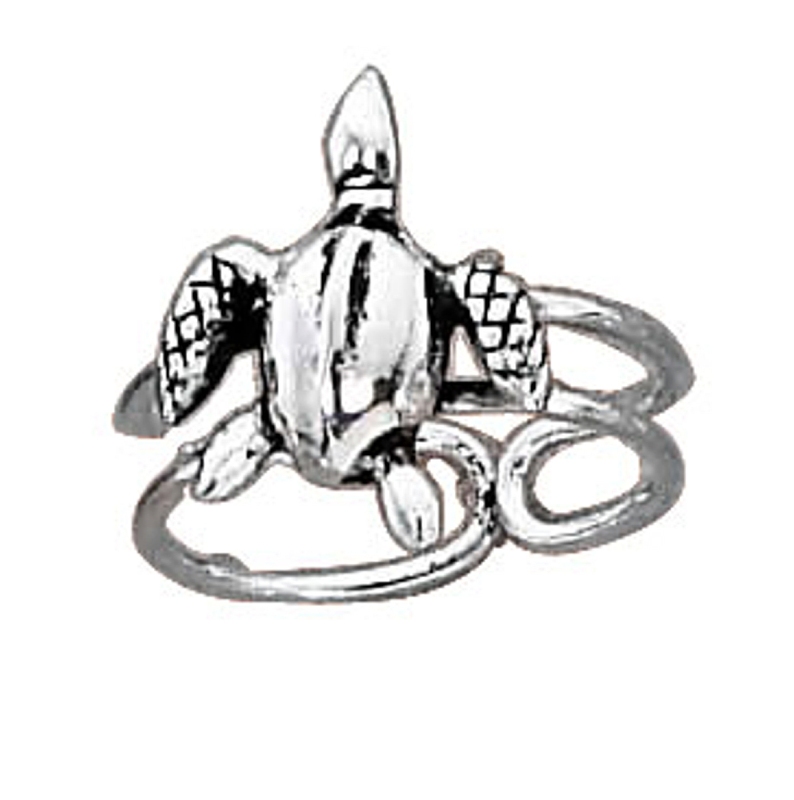 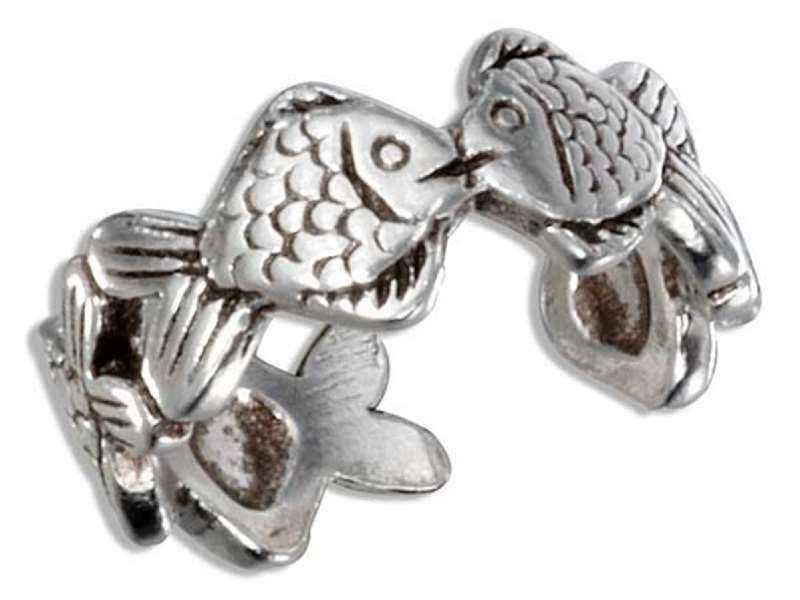 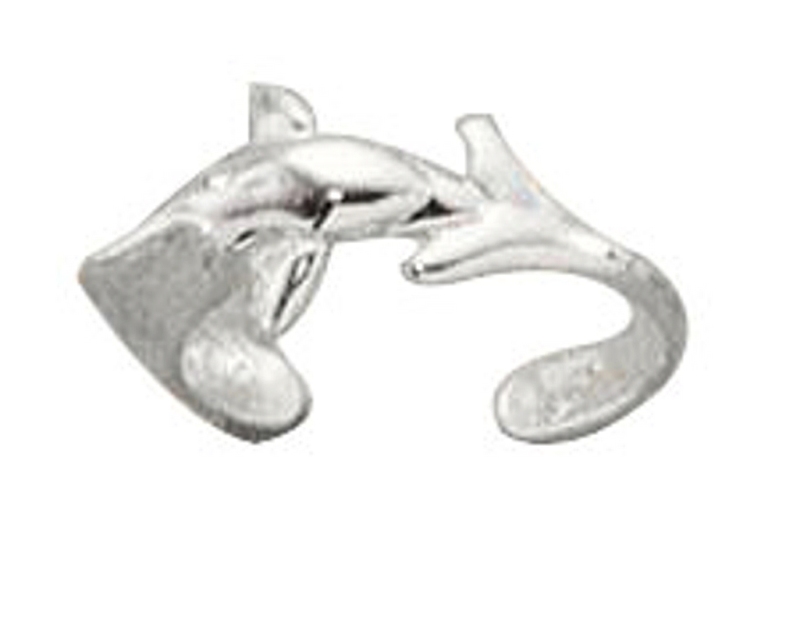 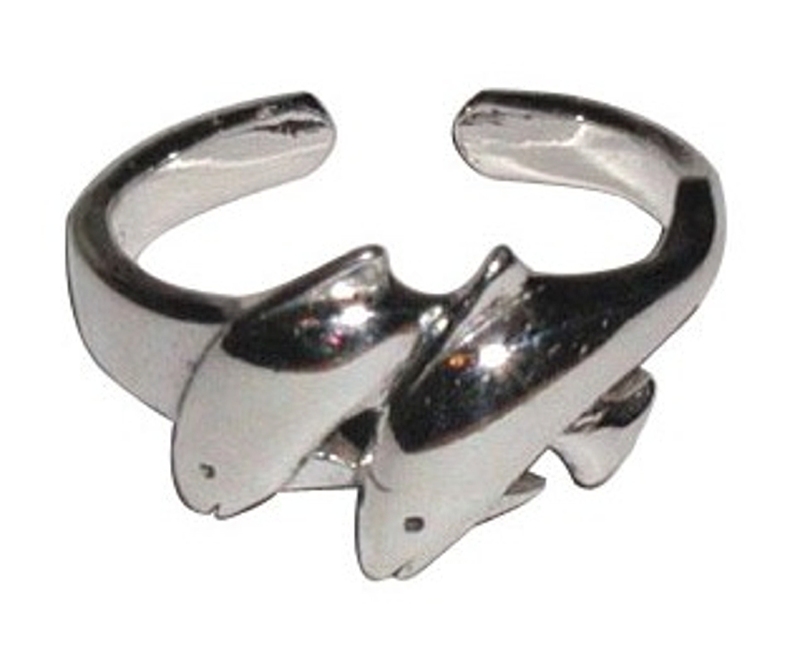 The Beach Stye Toe-Rings Include Suns, Dolphins, Flip Flops, Sea Turtles, Fish and Ocean Waves.